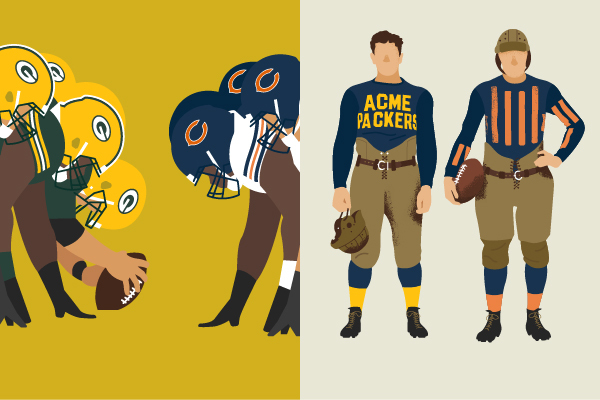 With an upcoming hall of fame induction and retiring of his number retiring for the Packers, this Brett Favre infographic illustrating his Packer career is a great tribute to a player who spent 16 seasons with the team. 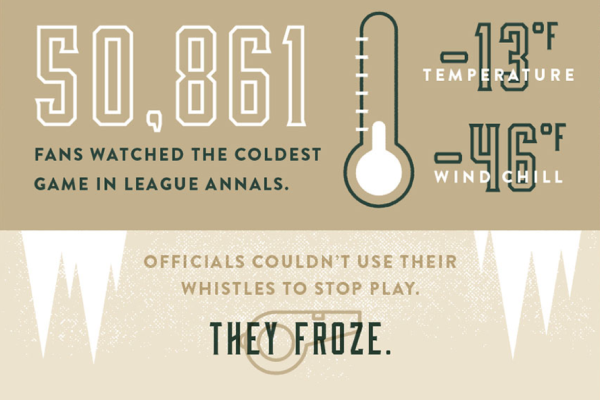 We were honored to work with the Packers on an infographic honoring such a time-honored player. 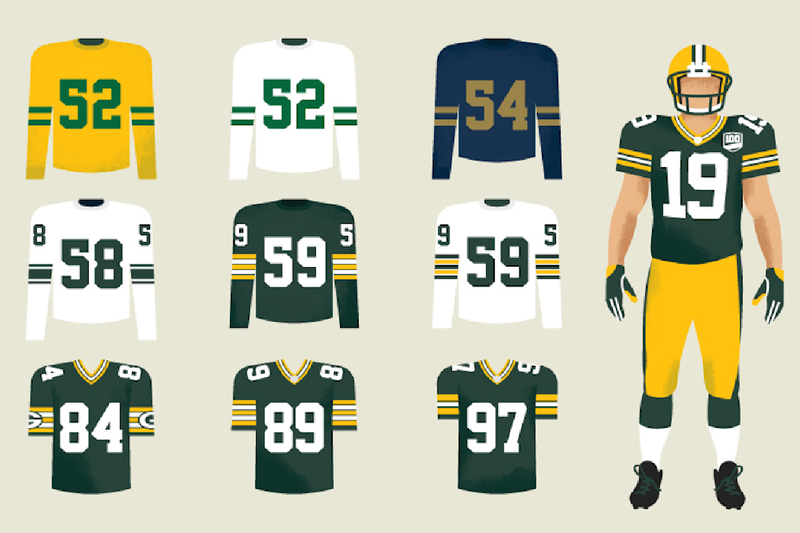 See the full graphic at Packers.com.